Ibiza Boutique, long acknowledged as a premier leader in bringing adventurous bohemian fashion to New York’s most confident and self-assured women, has recently moved to TriBeCa from Greenwich Village. We showcase independent, international, contemporary designers such as Odd Molly, Deca, Ingrid Munt, Biya, Ulf Andersson, Paolo Angelucci. 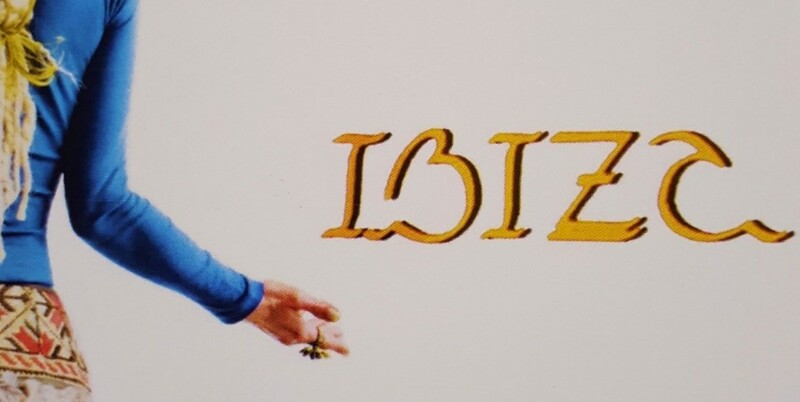 New York’s women in the know have consistently found classic, carefree clothing, jewelry and accessories from all over the world at Ibiza since its inception in 1976. Rings by Harry Livingston, necklaces by Gaetano Fazio and Medusa, bracelets by Paulo Angelucci. Our experienced and accommodating staff will provide you with the ultimate accessory to enhance your look. Life is just too short to wear ugly clothes! When was the last time that you had worked with someone who put your needs on top of their priority list, first and foremost? Get solutions to your IT problems now. Learn more about CMIT Solutions of Tribeca, company president, David Grubb. A UNO TRIBECA is a shop that offers sportswear collections, accessories and shoes from all over the world; we present clients with innovative designers that have collections with a downtown urban vibe and slight edge. For more than twenty years, Dudley's Paw has been a unique place where owners and their pets get a special treat. Learn more about the story of Dudley's Paw and owner, Yvonne Fox, in the Luminaries of Tribeca.